After finishing your spring cleaning for your listing, it’s now time to stage your home. 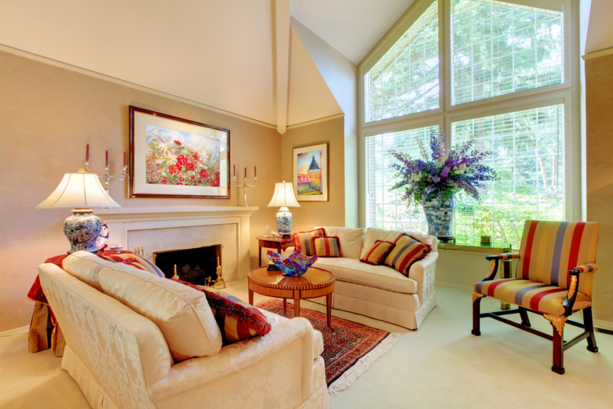 Any professional home-stager will tell you that “staging is staging” and the principals remain the same throughout the year—keep things clean, clutter free and colorful. But that doesn’t mean each season comes without its own brand of staging magic. There are a number of things you can do both inside and outside to take advantage of the beautiful weather. 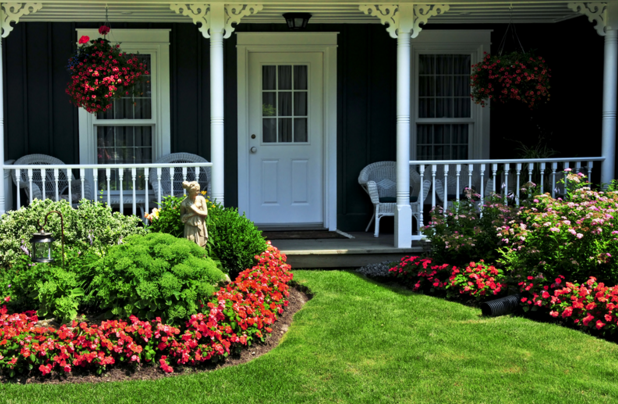 Barb Schwarz, creator of Homes Staging® and CEO of Stagedhomes.com, suggests adding splashes of color to your porch with potted flowers. She favors larger pots bearing tulips or daisies with greenery in the middle and placed on each side of the front door. Bringing spring colors into a home is just as easy, especially with accessories like throw pillows, area rugs, artwork, towels and bedspreads. Designers recommend using other knickknacks that speak of spring, such as pears, eggs, sea shells, nature, leaf patterns in fabrics, wicker, real leather and rust metal as contrast. Schwarz says it’s also a good idea to replace the drapery panels in a home or office. She recently changed a den from a daisy pattern in blue to cream plain panels that went from ceiling to the floor “and the whole room looked bigger and more elegant,” she said. 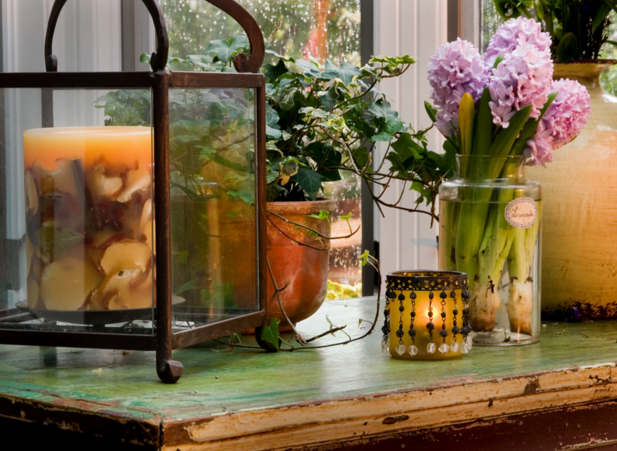 Of course, all rooms in the house are important and there are ways to liven up each as the spring season blooms. You want the buyer to buy the whole house, not just one or two rooms staged, so it’s important to create a cohesive design. 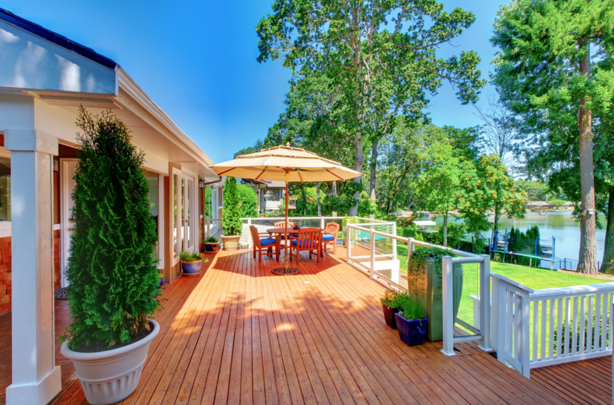 Yet don’t forget your “great outdoors.” Clean up your yards, remove fallen leaves and dead plants and trim bushes and hedges to really make your home stand out this spring. We cover all of Washtenaw County including Chelsea, Dexter, Ypsilanti, and Saline. Call us at 734-747-7500 or 734-747-7700. We’re also available via email at info@bhhssnyder.com.